There's a good reason that Nintendo showed off video game footage culled from the PlayStation 3 and Xbox 360 versions of third-party games, not the Wii U, at last week's E3 unveiling of the console. According to a new report, Wii U games just weren't looking so hot on current hardware. Not surprising, given that the console isn't due until next year, Nintendo of America president Reggie Fils-Aime's explanation for the lack of actual Wii U footage from third-party developers. According to a Wii U white paper published by Hit Detection, the consulting company founded by former Newsweek journalist N'Gai Croal, the kits in developers' hands are just not up to current-gen snuff, but they are working. Developers have underclocked development kits, and worked hard to deliver titles running on that hardware to demonstrate live at E3. However, due to titles not looking much better than what is currently available on Xbox 360 and the PS3, Nintendo decided late in the game to not show those titles and focus instead on tech demos. In particular, THQ stated that Darksiders II was running on development hardware and could have been shown. Also, Epic vice president Mark Rein tweeted during E3 that Gearbox's Aliens: Colonial Marines was being made for Wii U with Unreal Engine 3, showing that Epic is bringing its tech to Wii U.
Fortunately, additional developer feedback implies that the Wii U is at least more powerful than the PS3 and 360, perhaps 50% or more, based on estimates. It's potentially promising for Nintendo fans that some third party games may look close or on par with current console competition at this stage of development. 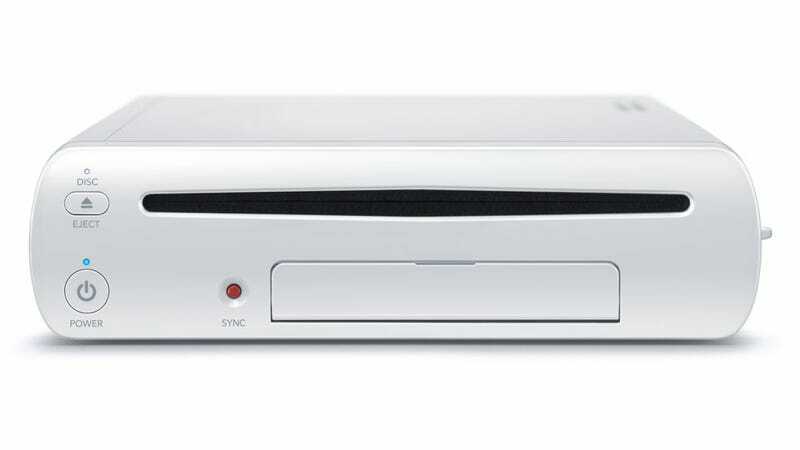 Given Nintendo's hesitation in revealing final hardware specifications for the Wii U, we'll just have to wait and see what the system is capable of as we get closer to its 2012 launch.